Jake Whyte has lived a hard life, fleeing Australia and now running her own sheep farm on a rural British island. She keeps herself to herself and avoids the locals but this just makes them all the more intrigued by the young Australian woman. As her sheep start to turn up dead and her feelings of being watched increase, she stumbles across a man sleeping in one of her sheds. In a brief moment of compassion, she covers him with a blanket and lets him stay there. He helps her the next day on the farm and soon he’s the nearest thing to a friend she has. But who’s killing the sheep and are her secrets really left behind in Australia? Your introduction to Jake at the beginning of this novel is of an incredibly strong woman under immense stress, running from something and committed to being alone for her own safety. Before any descriptions, an age or background, you are thrown headfirst into the claustrophobia and tension that rule her life. This unusual style had me hooked from the very first page. The story then alternates between her modern day life on the farm and her past in Australia. 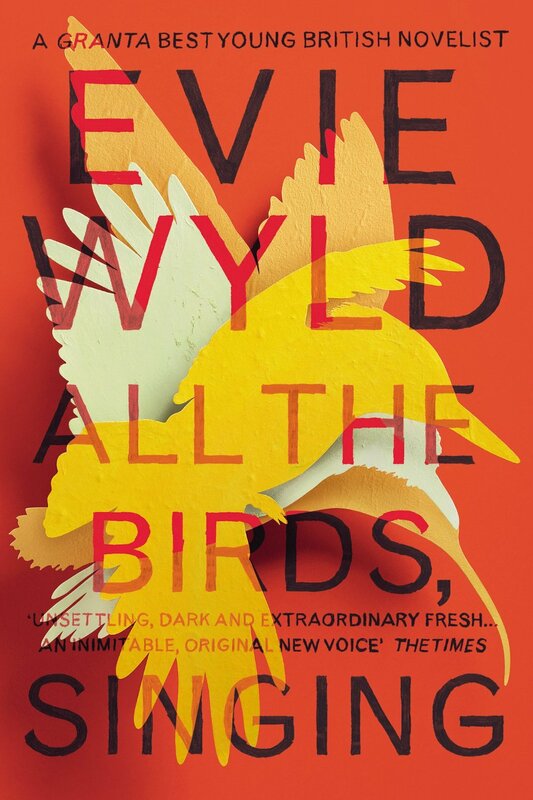 The chapters based in Australia outline a life of desperation and abuse but Wyld still manages to touch it with occasional humour without it feeling misplaced. Jake is also a great female lead you cannot help but warm to the more you learn about her past. It is hard to pinpoint exactly why this novel is so haunting and why I’ve continued to reminisce about it but I guess that’s just one of the signs of a great read. A story of a single mistake, All The Birds, Singing is an incredible novel that is beautifully constructed, instantly addictive and perfectly paced.